We can help you with cottage rental and information on the municipality of Ljungby and the province of Småland. 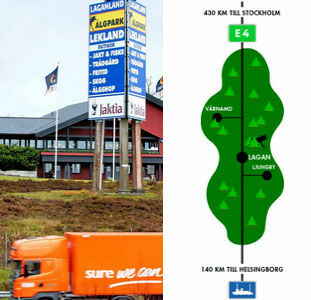 We are located directly on European highway 4 (E4) and door-to-door to Laganland Sweden Shop, Indoor Play Center and Elkland. You will find Motell Lagan with hotel rooms, restaurant, tavern and Statoil Service station on the premesises along with great parking space. Welcome to Laganland for information, cottage rental, service, shopping and new experiences! We sell fishing permits for several popular lakes, for example Bolmen, Vidöstern, Flåren, Flyxen, Hindsen, Hängasjön and game fishing in the river Lagan. Our area is rich in ancient remains, for example the Viking Age. In the municipality of Ljungby there are many nice museums and tourist spots. In Sweden and especially in the province of Småland you will find these elk signs. They mark popular elk crossings. In Småland alone you will find approximately 30 000 wild elks during the summer period. So please drive carefully since a collision with an elk can demolish your car and it can of course affict serious personal injury as well. Visit Laganland - Elkland and you will see for yourself, what a large animal the elk really is - and we sell the authentic Elk Signs! 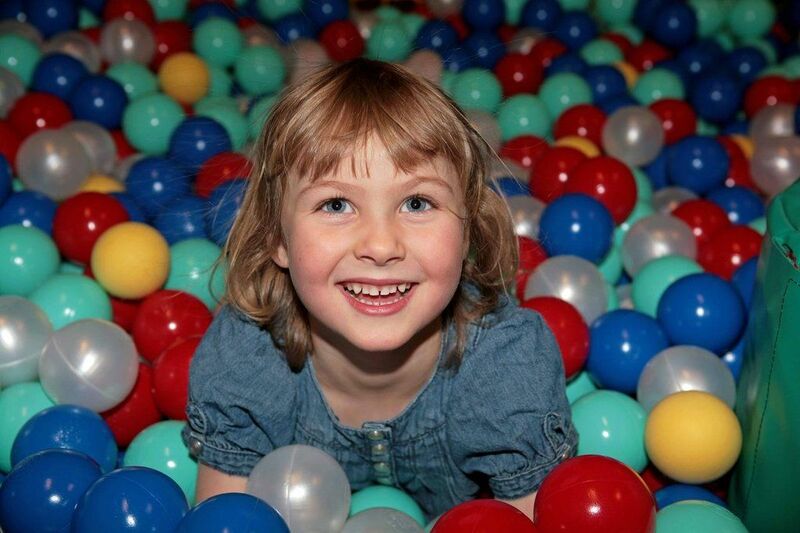 April: Open Monday - Sunday 10-17. April, May and Oct: Daily 10-17. Other dates: Mon-Fri 10-16 and lim. opening hours during weekends. Just keep your eyes open for our advertising pillar. 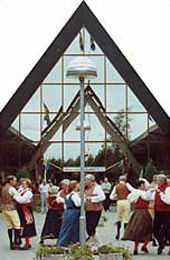 It is right on the E4 highway, between Ljungby and Värnamo. Lat: N 56º 55' 8.88"
Long: E 13º 58' 12.53"
Try out some golf with family and friends at the new Pay & Play course by Laganland.